Jaipur (Rajasthan) [India], Apr 23 (ANI): Criticised for not finishing matches, Rishabh Pant's unbeaten 78 off 36 balls guided Delhi Capitals (DC) to defeat Rajasthan Royals (RR) by six wickets here at the Sawai Mansingh stadium on Monday. 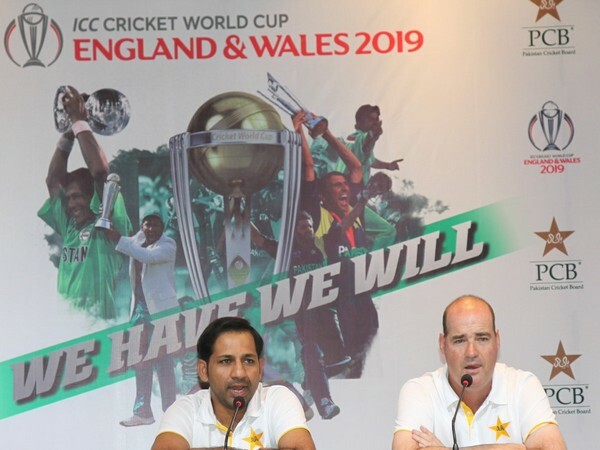 Karachi [Pakistan], Apr 22 (ANI): Pakistan head coach Mickey Arthur is "targeting a spot in the semi-finals" of the ICC Cricket World Cup, beginning May 30 in England and Wales. Kolhapur (Maharashtra) [India], Apr 22 (ANI): The 'FIFA U-17 Women's World Cup' is a fantastic moment for Women's Football in India and it will give young girls an opportunity to showcase their talent, said India's U-19 Women's Team Head Coach, Alex Ambrose. Mumbai (Maharashtra) [India], Apr 22 (ANI): Rajiv Gandhi International Stadium in Hyderabad will host the final of the 12th edition of Indian Premier League (IPL) on May 12. 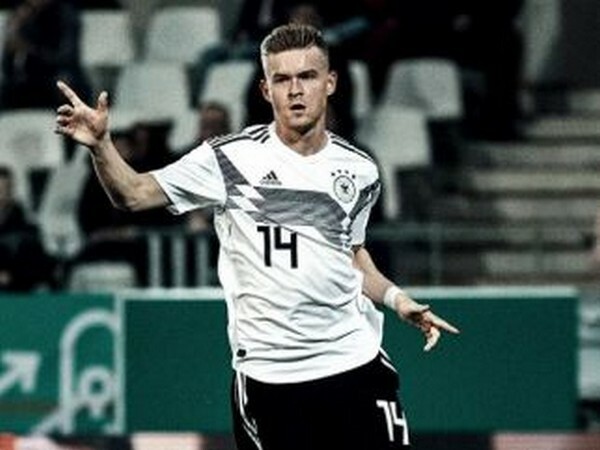 Leeds [UK], Apr 22 (ANI): Hertha Berlin midfielder Maximilian Mittelstadt hailed the Barcelona striker Ousmane Dembele by terming him the 'toughest opponent' and an unpredictable player. 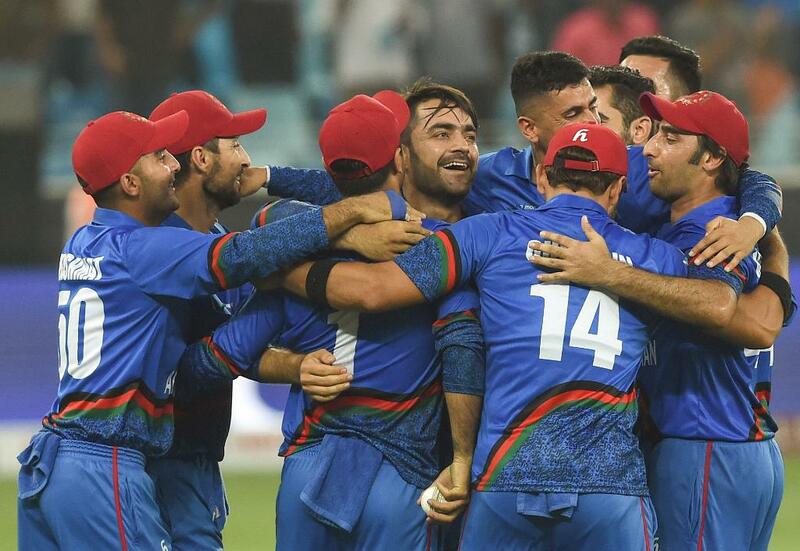 New Delhi [India], Apr 22 (ANI): Afghanistan Cricket Board named its 15-man squad for the ICC Men's World Cup. The Gulbadin Naib-led side will open its campaign against title defenders Australia on June 1 at Bristol. 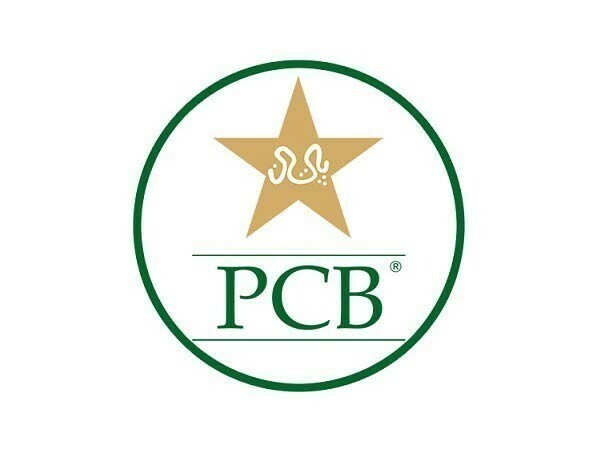 Karachi [Pakistan], Apr 22 (ANI): A protest was held outside the Pakistan Cricket Board (PCB ) headquarters in Lahore on Monday, demanding the removal of Pakistan Cricket Board (PCB) Managing Director Wasim Khan. London [UK], Apr 22 (ANI): Bangladesh bowling coach Courtney Walsh has said that he does not want to 'over-rush' Mustafizur Rahman, who is recovering from an ankle injury, during the tri-series in Ireland as the 23-year old has a big role to play in the ICC Men's Cricket World Cup. 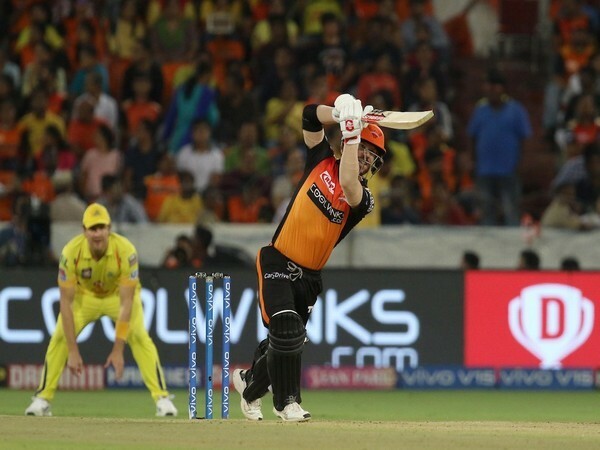 Hyderabad [India], Apr 22 (ANI): Sunrisers Hyderabad David Warner has become the first player to amass 500 runs in the ongoing Indian Premier League after he played an impeccable knock of 67 runs against Kolkata Knight Riders on Sunday.